Alexsa has been playing softball for 12 years. Her current batting average is .467 with 5 homes runs. She also pitches for the Falcons and is currently 9-1 with an ERA of 0.56. The Falcons are currently undefeated in the PTC Metro League. Alexsa enjoys giving pitching and hitting lessons to future softball players. She also plays volleyball for Field. 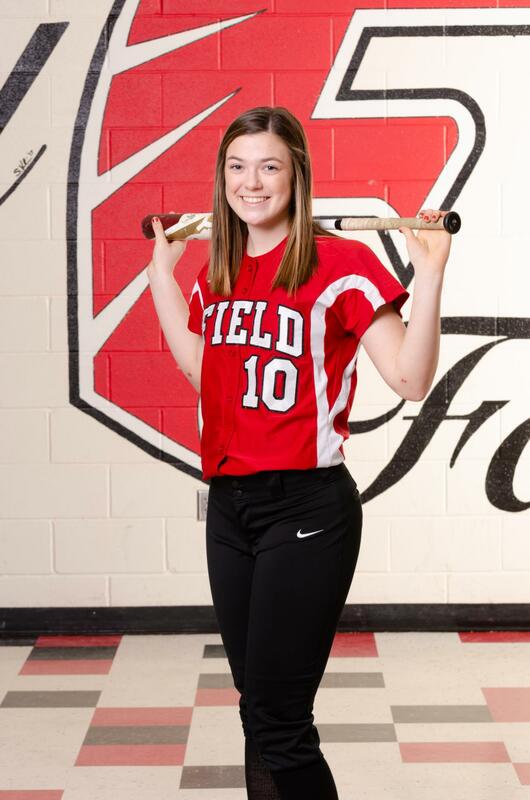 Alexsa plans on playing softball in college and pursuing a degree in nursing. Caden has been playing baseball for 10 years. 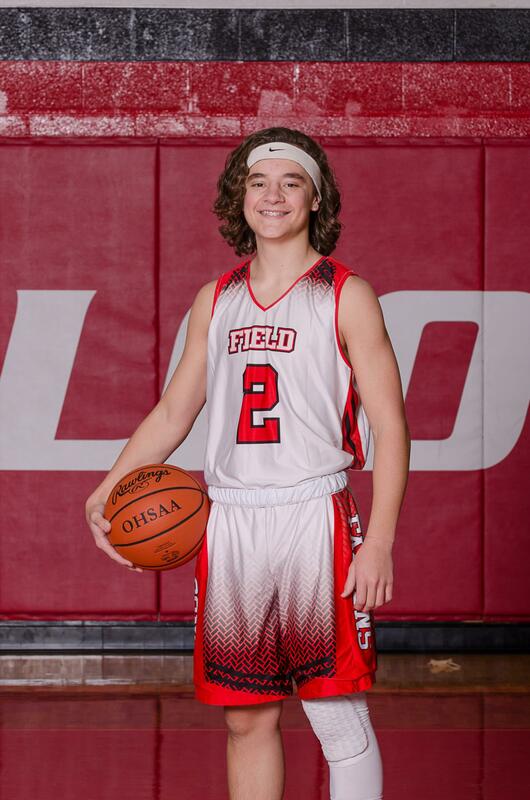 Last year as a Freshman, Caden earned 1st Team PTC. As part of the Field baseball team, Caden has helped promote our levy by passing out flyers in neighborhoods in our community. 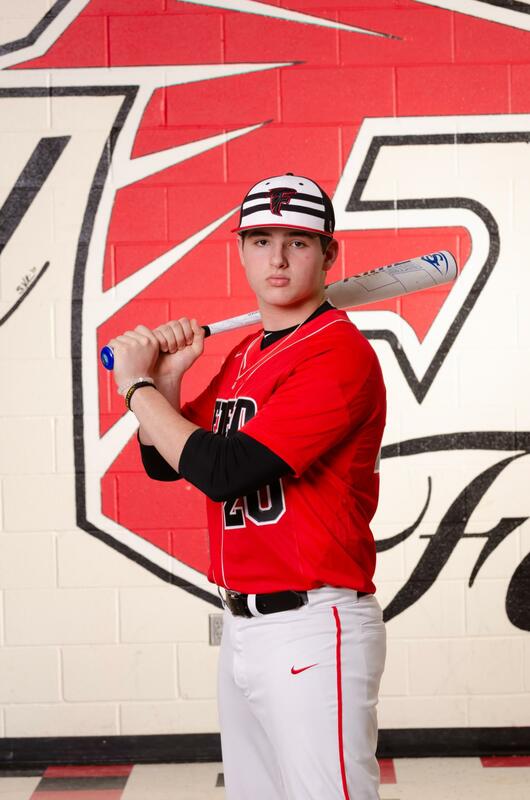 Caden plans on playing baseball in college while pursuing a degree in physical therapy. Savannah has been cheering since the 2nd grade. 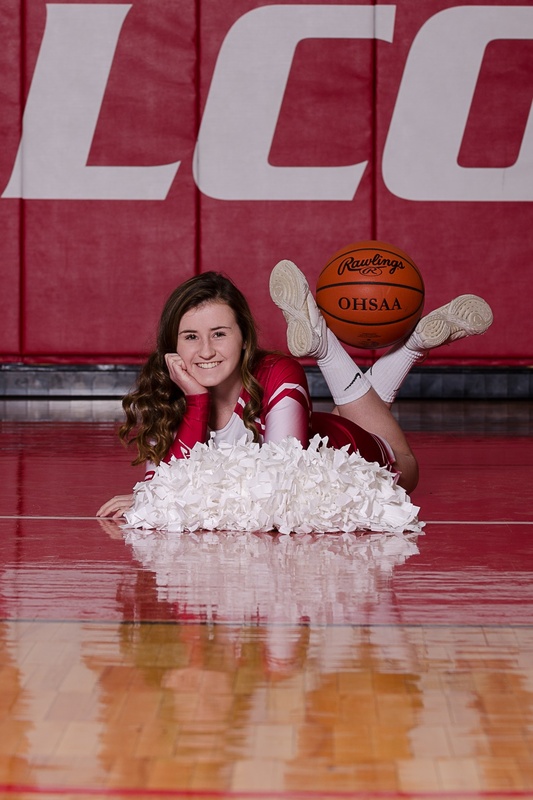 This is her first year cheering at the Varsity level. She has been doing gymnastics since she was 3 years old. Savannah lettered in cheerleading for both football and basketball. She cheered for both the JV and Varsity teams and was a JV Captain. Savannah is also on the Field track team. She has been running track since the 7th grade. Savannah would like to attend Kent state University where she would like to compete as a college gymnast. She would like to graduate college with a degree in nursing, and become a NeoNatal Nurse. Jacob has been playing basketball for 8 years. He was a varsity starter on the boys' team this season. He scored a career high 26 points in a single game. 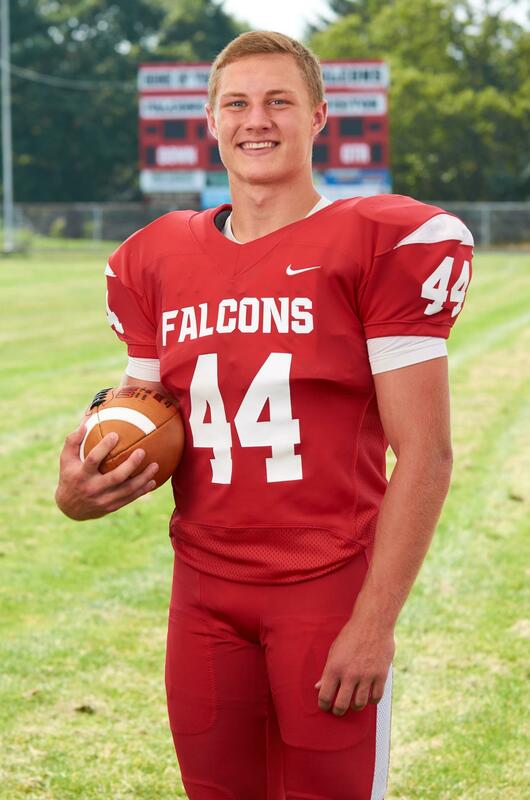 Jacob enjoys playing basketball and football for the Falcons. While at Field, he has been enrolled in honors courses. As part of the Falcons Basketball Team, Jacob volunteered at Suffield Elementary reading to the students. He has also volunteered at the Polar Express during the holidays. 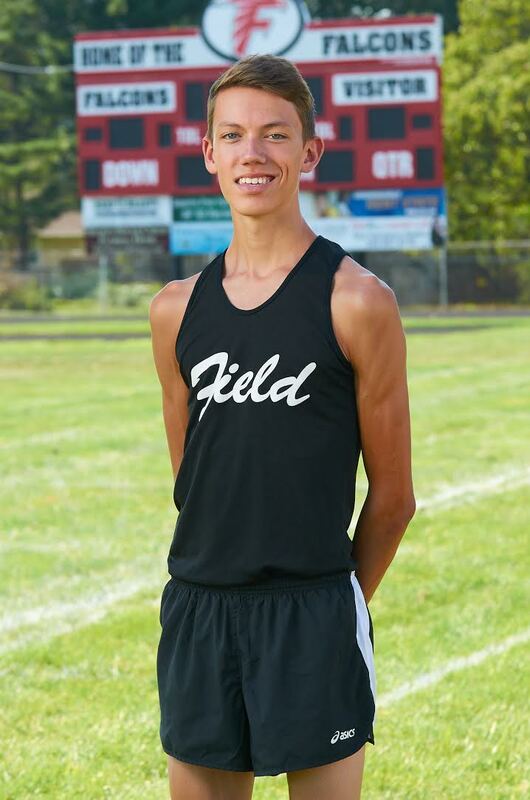 Jacob plans on attending The Ohio State University and getting his Doctoral Degree and becoming a physical therapist. Connor has been playing basketball for 11 years. He is a member of the Falcon Freaks. Connor volunteers his time tutoring students in math. He also volunteered to read to the elementary kids with the Falcon basketball team. 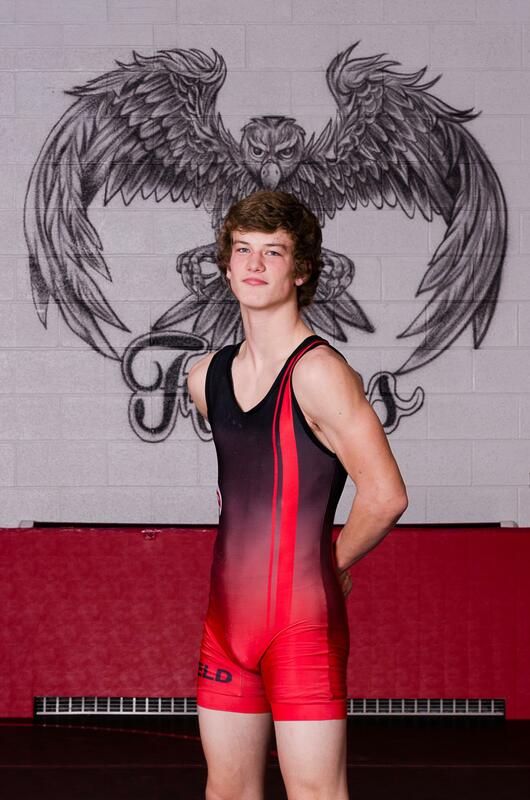 Connor plans on attending The University of Akron and majoring in education and would like to be a coach some day. Dallas has been wrestling for 6 years. He placed 1st at the Hillsdale Invitational. Dallas also plays football for the Falcons. He has helped with the Field Youth Football program the past several years and has volunteered at the Brimfest parade. Dallas plans on going to the U.S. Naval Academy to pursue a career in the medical field. Aaliyah has been playing basketball for 11 years. This year she is on the statistical leader list for scoring 3 pointers. 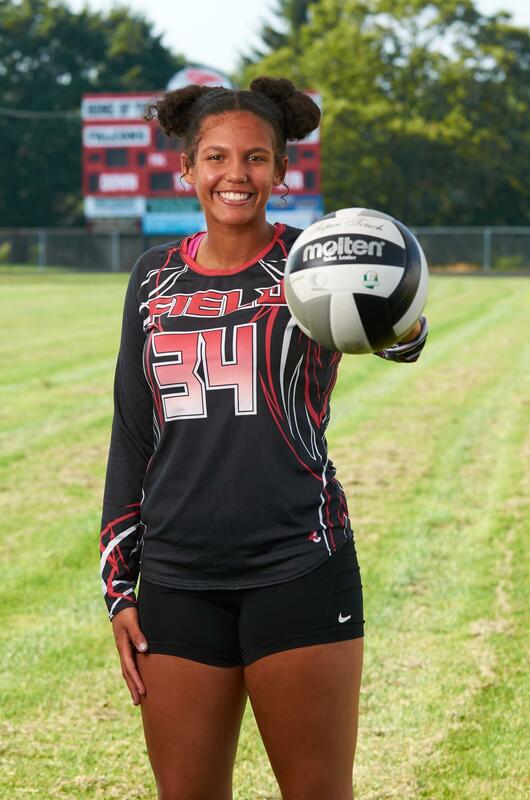 Aaliyah also plays volleyball for Field and has been a member of the Field Student Council for the past 2 years. Aaliyah volunteers at vacation bible school and Field youth basketball camps. She plans on attending college and majoring in ASL and would like to work for the government. 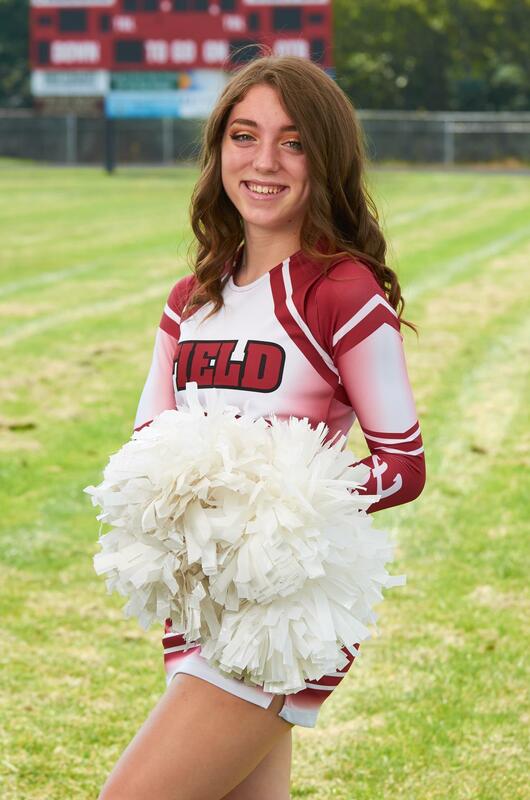 Emily has been a cheerleader for Field High School for two years. 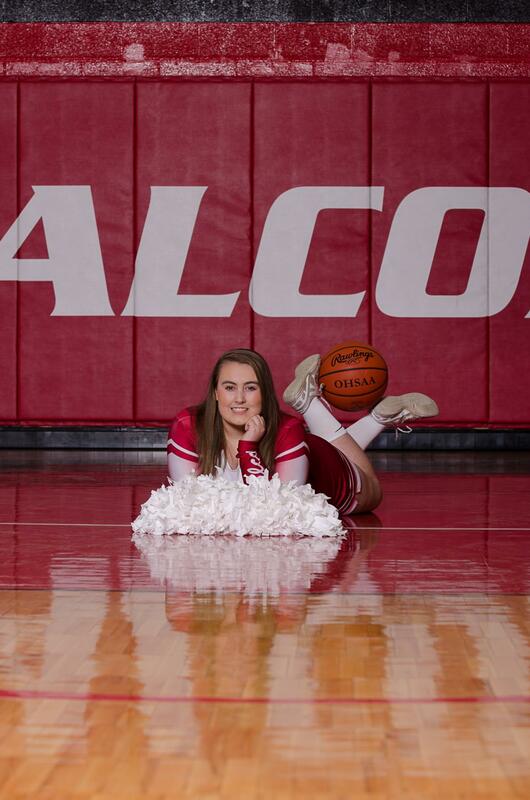 She was given the Falcon Award for cheerleading by her cheerleading advisor. She participates in drama club, peer tutoring and is a mat statistician for the Field wrestling team. Emily is also taking AP and college classes. Emily is a competitive dancer and teaches young kids how to dance. She has helped the Field High School National Honor Society with their community Easter egg hunt the past several years. Emily plans on attending college and would like to major in pre law to become an attorney. She is undecided on where she will attend. She also would like to join the Peace Corps. 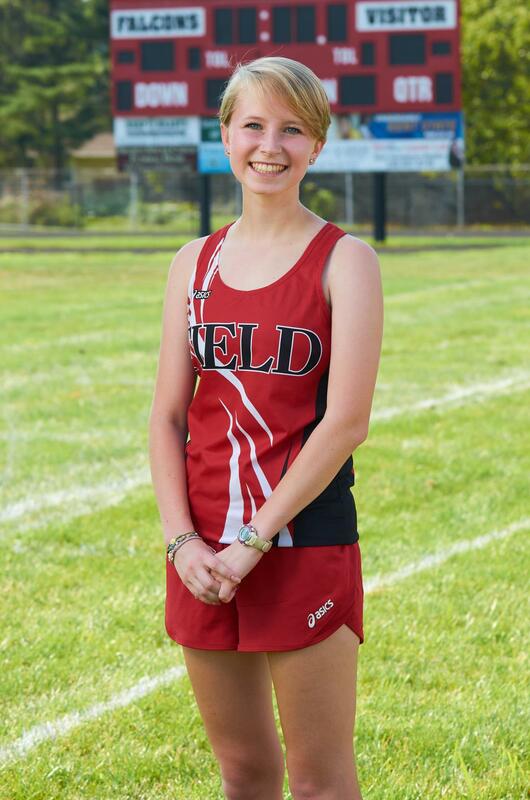 Amanda has been running cross country for 4 years. She was selected to 1st Team PTC both her junior and senior years. She placed 6th at the districts this past season. Amanda has been named MVP of the cross country team for the past 2 seasons. She is a member of the Field High School National Honor Society. Amanda has helped with the school beautification project and has volunteered to assist the PTA with service projects and fundraising. Amanda is a member of the youth group at her church and has participated in the Relay for Life hosted by her church. She is a youth representative for the church governing board. Amanda plans to attend Kent State University and major in Photography and minor in Art Education. Abby has been cheering for 4 years. She is a captain on the varsity squad . This past summer she competed in the APA Junior Championships in St. Louis and placed 65 out of 200 competitors. Abby is a member of the Field Concert Choir. She has been involved with 4H for 8 years. Abby has volunteered for several years delivering flowers to nursing homes at Easter time. She is undecided on where she will go to college, but wants to major in bio-chemistry and minor in physiology for forensic science. Maria has been playing volleyball for 2 years. She was named to the PTC 1st Team this season. One of her memories from this past season was during the pink out game against Woodridge. Maria passed the ball up from the back row and then got set to the middle and spiked the ball down to the 10 foot line. 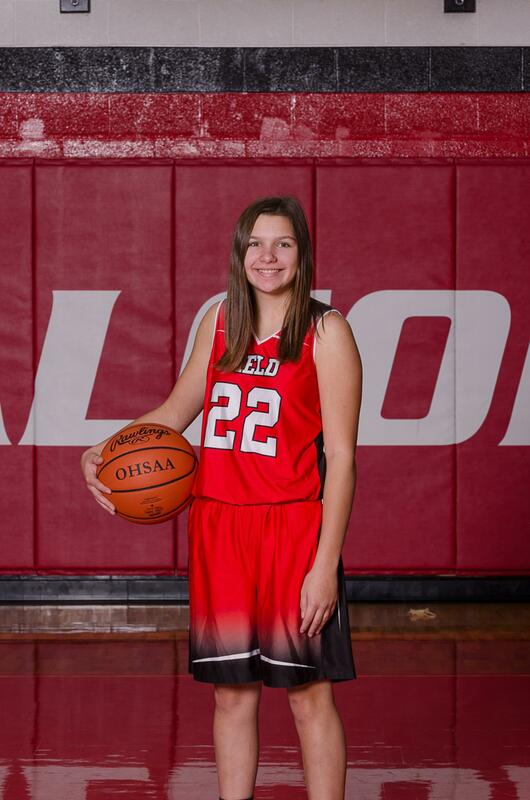 Maria plays basketball and softball for Field High SchMool. She also is involved with FCA . Maria plans to attend a college close to home where she would like to play a sport. Her plan is to study to become either a physical theerapist or athletic trainer. Ethan has been playing soccer for 12 years. 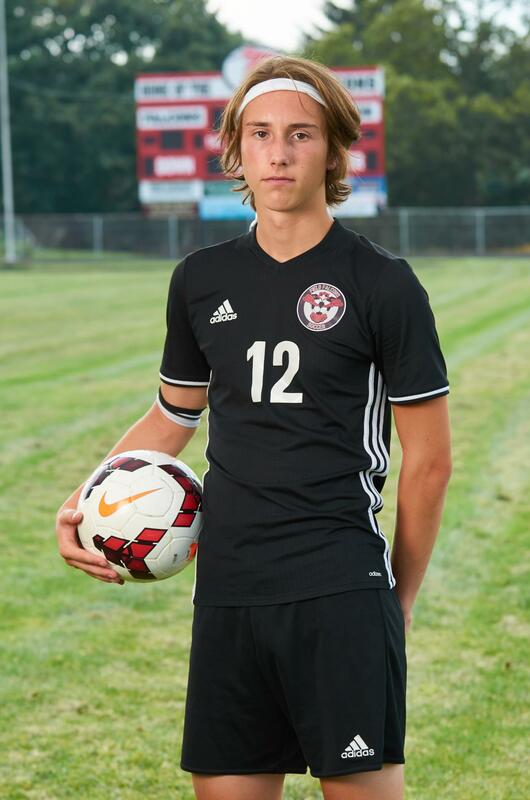 He had 2 goals and 12 assists this past season as a starter for the Falcon Mens Soccer team. Ethan volunteers at an animal shelter in his spare time. He plans on continuing his education and would like to major in Law Enforcement. Cory has been running cross country for 6 years. In 2017 he was named to the PTC 2nd team. In 2018 he was named to the PTC 1st team. He has qualified for regionals for the past 2 years. He is a member of Field FCA, and is involved in his youth group at Suffield UCC. Cory plans to go to college and run cross country and track. He is undecided on where he will attend. He would like to study sports medicine or become a physical therapist. Sophomore, McKenna Rahe has been playing soccer for 8 years. 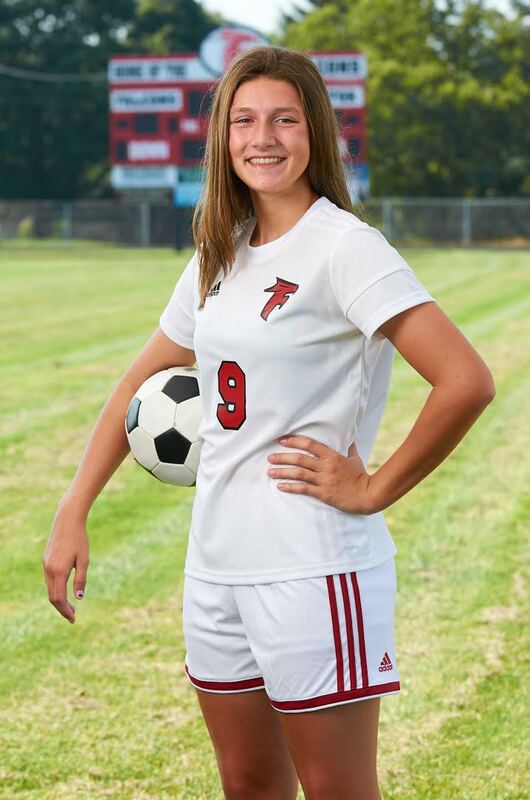 McKenna has been a varsity soccer starter for Field High School for 2 years. She earned 1st Team PTC honors this year. McKenna enjoys art and has been one of the many students who helped paint murals in the high school. She plans on continuing to play soccer in college, and hopefully to play for a Division II school. She wants to major in Criminology and minor in Spanish. After college, her plan is to become an FBI agent. 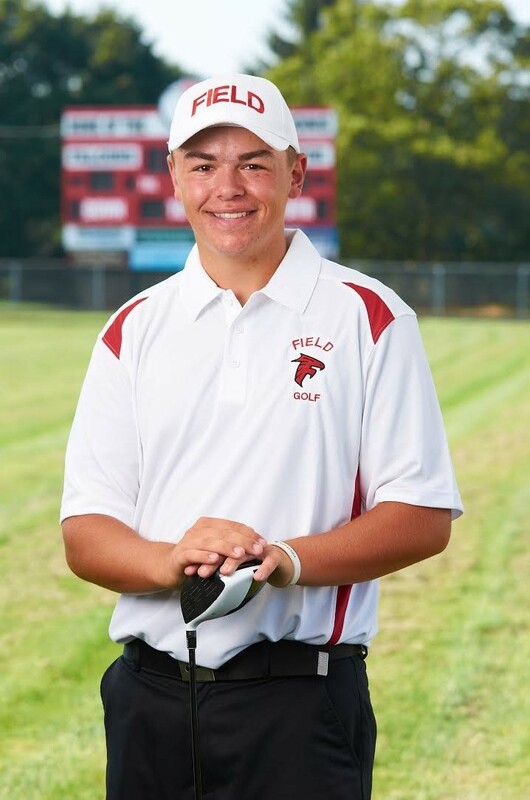 Junior, Spencer Crone has been golfing for 7 years. 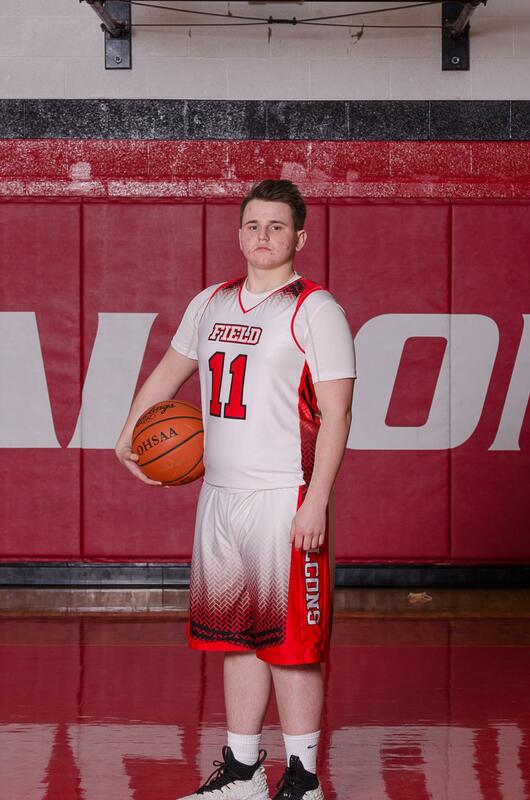 He earnd 1st Team All PTC honors this year. Spencer placed 3rd at sectionals which advanced him to the districts. Spencer volunteers with the community annual food drive and community meals. Spencer's plans are to play golf in college. He will be majoring in business or marketing. 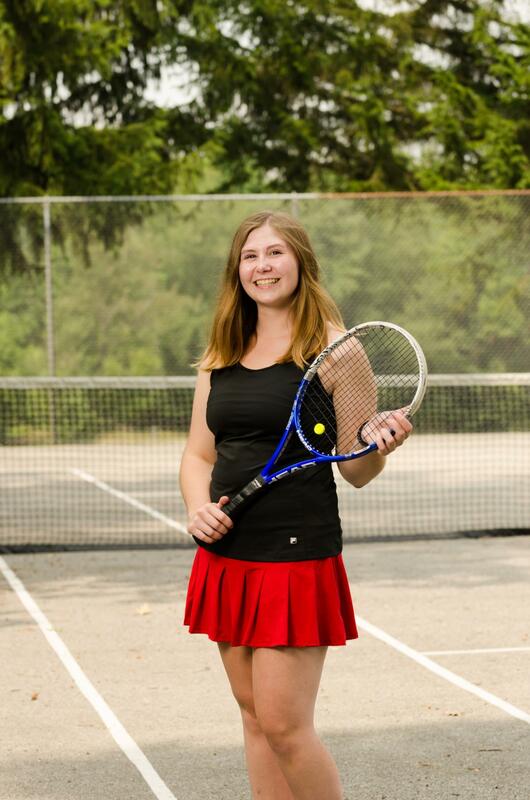 Senior, Marissa Burdeno has been playing tennis for 4 years. She was named captain of the team this year and placed 5th in the PTC’s. She is a member of the Field National Honor Society. She has helped paint murals at Field High School. Marissa has volunteered at many school events and has helped with the Student Council sponsored Falcon Fest. Marissa plans on attending Stark State for an Associates Degree in Sociology.